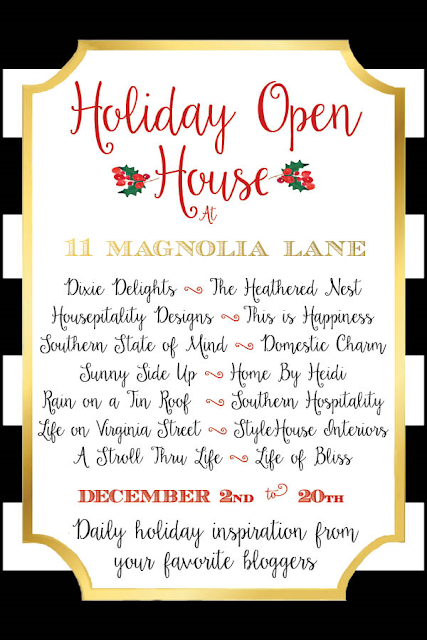 I am so lucky to also be participating in this Holiday Open House hosted by Christy and Amy at 11 Magnolia Lane. 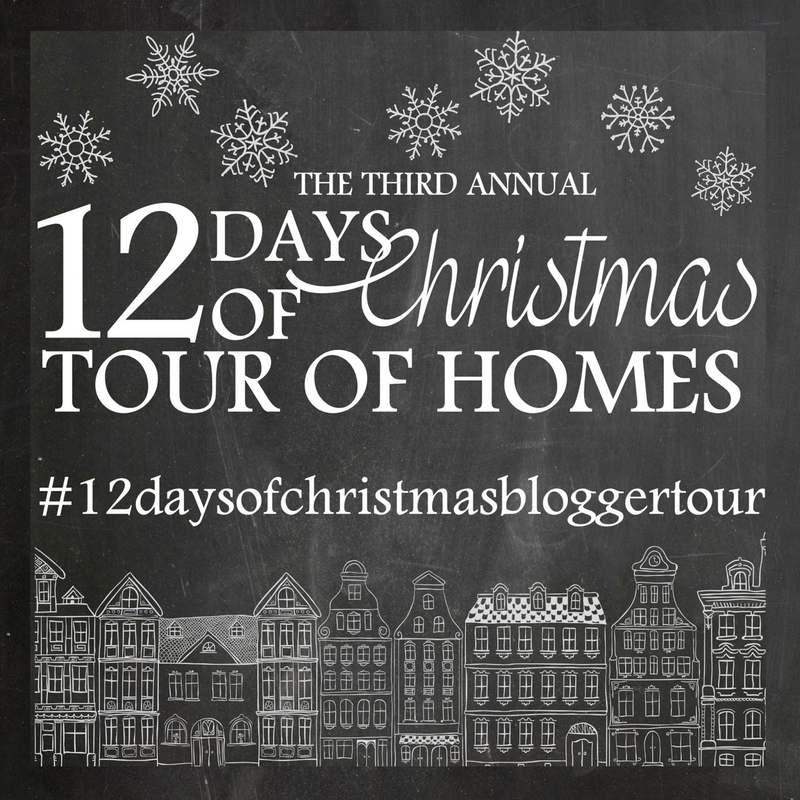 There is such an amazing group of bloggers lined up for this event, it's sure to burst with holiday inspiration! Kicking it off today is Christy. Her home is already so beautiful, but even more so all dressed up for Christmas. I will be sharing on Tuesday, Dec. 8th and I have listed the rest of the schedule below. Above is a peek at Christy's home. 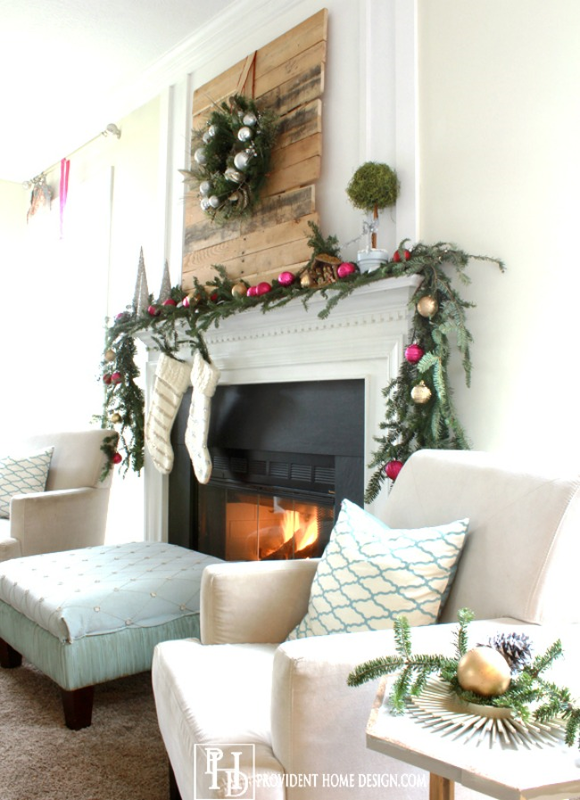 For a look at her full Christmas home tour click here. 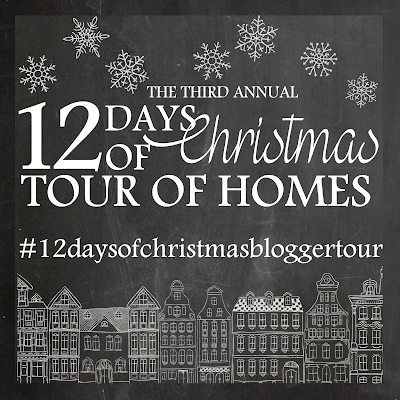 And switching to my other holiday group, the 12 Days of Christmas Home Tours are still under way. Today Vel at Life & Home At 2102 and Tamara from Provident Home Design are both sharing their holiday home tours. Lots of pretty inspiration from them to check out. Below is a peek at their homes. 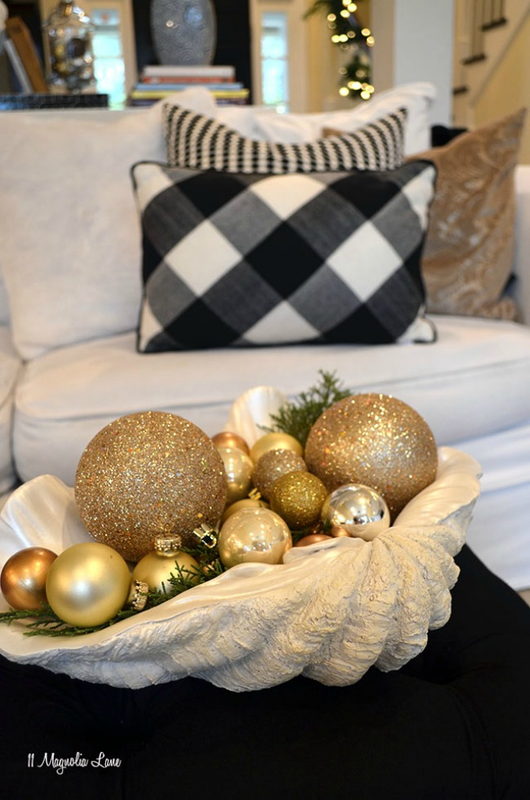 For their full Christmas home tour click the link below each picture. Lots of festive inspiration from these group! Hope you enjoy!! 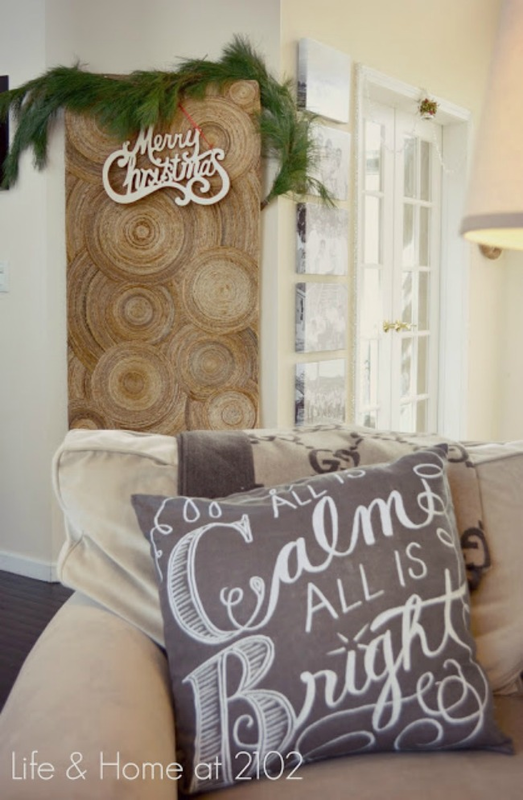 I guess I've been living under a rock ~ just now discovered your blog via the home tours. :) I'm a new follower and a fellow Texan and I look forward to getting to know you! I'm in the DFW area...you? Can't wait to see all the tours! Hi Pat! Always nice to meet a fellow Texan! We are in the Houston area. The tours have been so fun! !